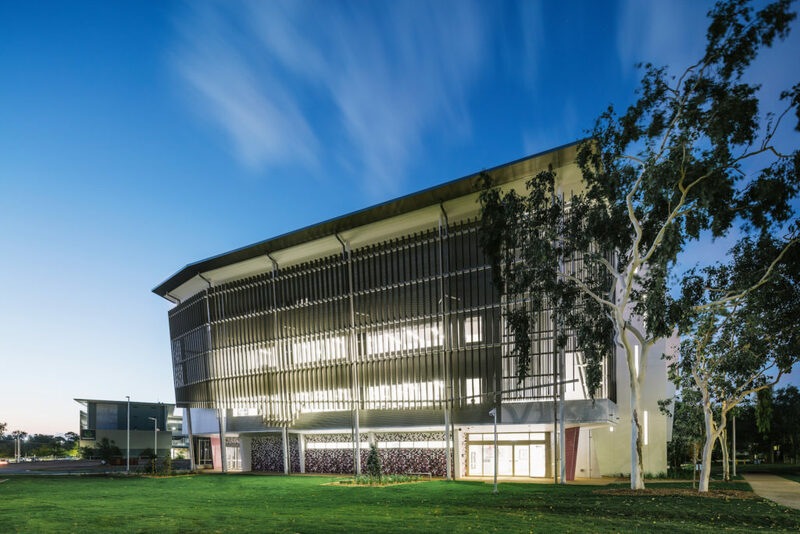 RCP has a 10 year history working with James Cook University (JCU) as specialist project managers, contract superintendent and programmers. The RCP Townsville team has an in-depth understanding of JCU’s operations and key stakeholders following their involvement on a number of recent and ongoing projects. 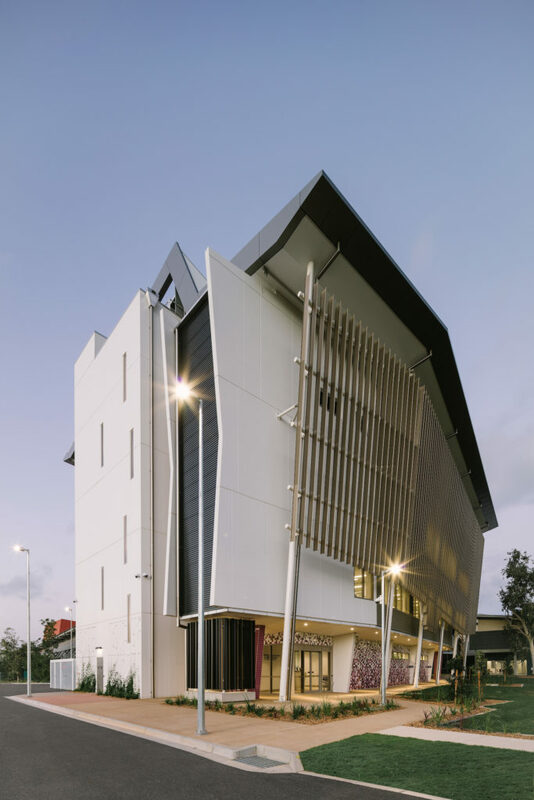 Most recently, RCP project manager, Nathan Shepherd completed a full-time secondment role for the $32m state and federal government funded Australian Institute of Tropical Health and Medicine (AITHM) project located at JCU’s Townsville campus. 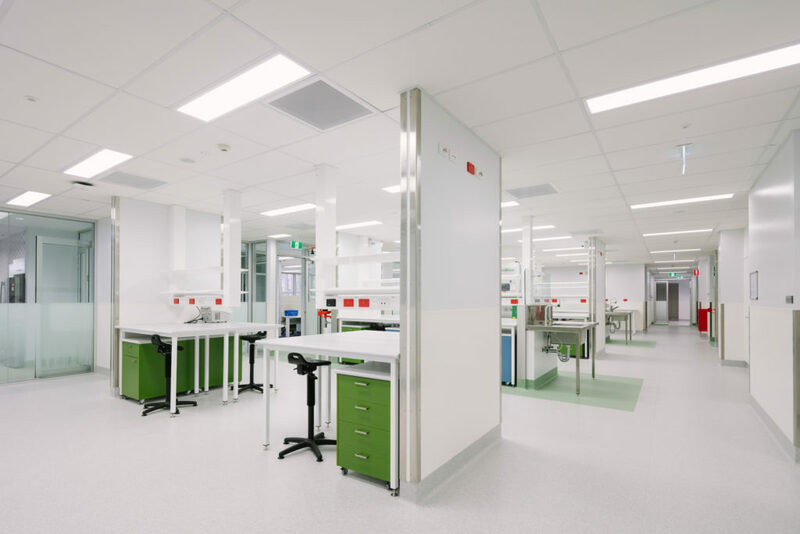 Now complete, the building will operate as a world-class infectious diseases research facility incorporating PC2 & PC3 laboratories & biological facilities, specialist laboratory support spaces and offices. The RCP Townsville team has become conversant with JCU’s internal processes and has established a trusted working relationship with JCU. 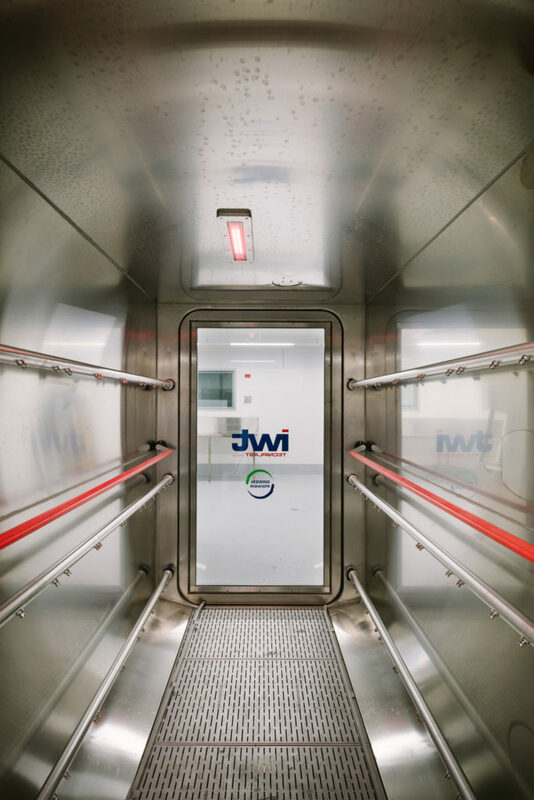 RCP understands the particular requirements of utilising fast track delivery methodologies to meet JCU’s project timelines and unique project demands. RCP has successfully led project teams in the delivery of many contracts where the preparation of project documentation and the window of opportunity for carrying out onsite works was constrained by a time critical completion date. RCP has maintained a high level of quality and consistency of services across all projects. They thoroughly understand our expectations for the successful delivery of university projects. RCP possesses the required leadership skills to collaborate with project teams to meet development objectives and enable projects to progress on schedule and within budget. The RCP team continuously seeks opportunities to achieve programme improvements and reduced cost outcomes, carefully managing contractors and seeking alternative solutions where possible. I commend the RCP Townsville team for their service excellence and outstanding commitment to the above mentioned projects. RCP’s leadership and experience have been critical to the overall success of these projects. It has been a pleasure to work with North Queensland Manager, Orlando Pullin and Project Manager, Nathan Shepherd. I would have no hesitation in engaging these RCP professionals on future projects.